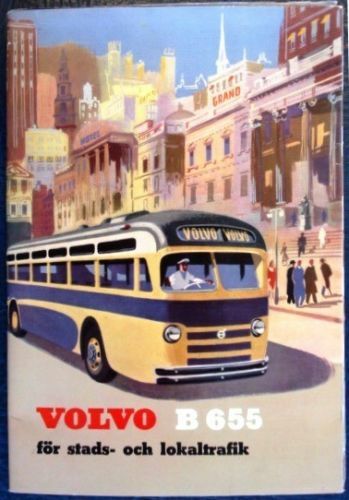 Here is a brochure cover from Volvo's B655 bus model... did GM have an influence on Volvo?? Interesting! It's possible that Volvo was advertising their chassis to be mated with bodies from other manufacturers. This was probably an artist rendition of a GM body on a Volvo chassis. 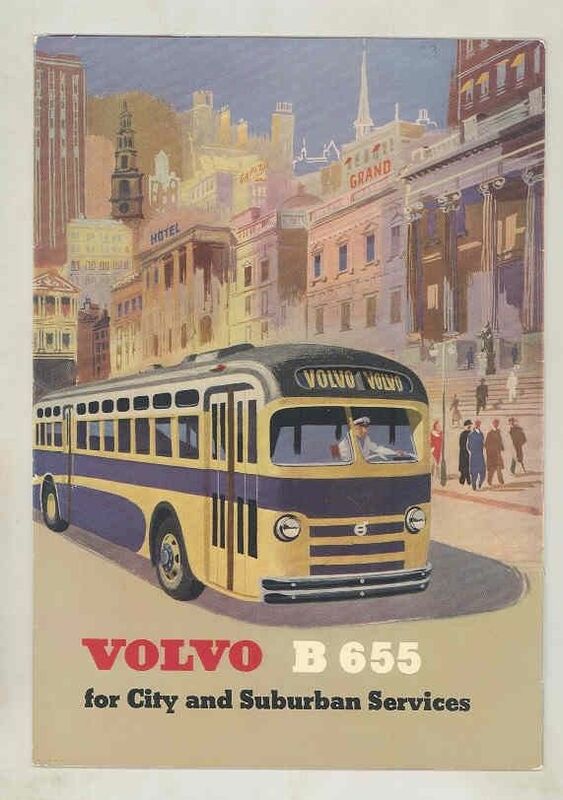 If you Google Volvo B665, you'll see various European style buses.